Alan Cantor Consulting LLC works with community-based nonprofit organizations in NH and throughout the country, helping them reach their potential. Alan provides individualized support in strategic planning, campaign preparation and counsel, board and staff training, planned giving, and executive coaching. Brightspot Consultants partners with motivated nonprofits to boost organizational impact and create communities that are more just. Crane & Bell is based out of Lancaster, NH. Maintaining the highest ethical standards of the profession, the team has created a forward-thinking, innovative firm committed to giving each and every one of our clients the personal attention they deserve. Full Circle Consulting facilitates growth and community investment by playing a vital, advisory role where the interests and needs of small businesses, non-profits and community investors intersect. Founded in 1993, Insource Services is a professional services practice providing non-profit and other organizations with expert bookkeeping, accounting, senior financial management and human resource services on an outsourced basis. Empowering nonprofits, businesses and people through fundraising and leadership expertise. As an expert fundraiser, highly successfully team builder and strategic networker. Jeanine has over 20 years experience empowering organizations and people to achieve their best level of success. Peggy Kieschnick, MSW, ACSW has over 30 years of experience in the nonprofit sector and has worked as an organizational consultant since 1994. Peggy is committed to helping nonprofits focus their work and achieve their missions. 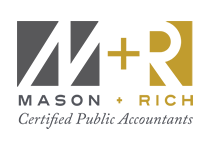 Mason + Rich Professional Association is a certified public accounting and consulting firm committed to providing the highest level of service to its clients. Mather Associates is a New England based consulting firm specializing in leadership, organizational development and constructive change for corporate, nonprofit and municipal organizations. 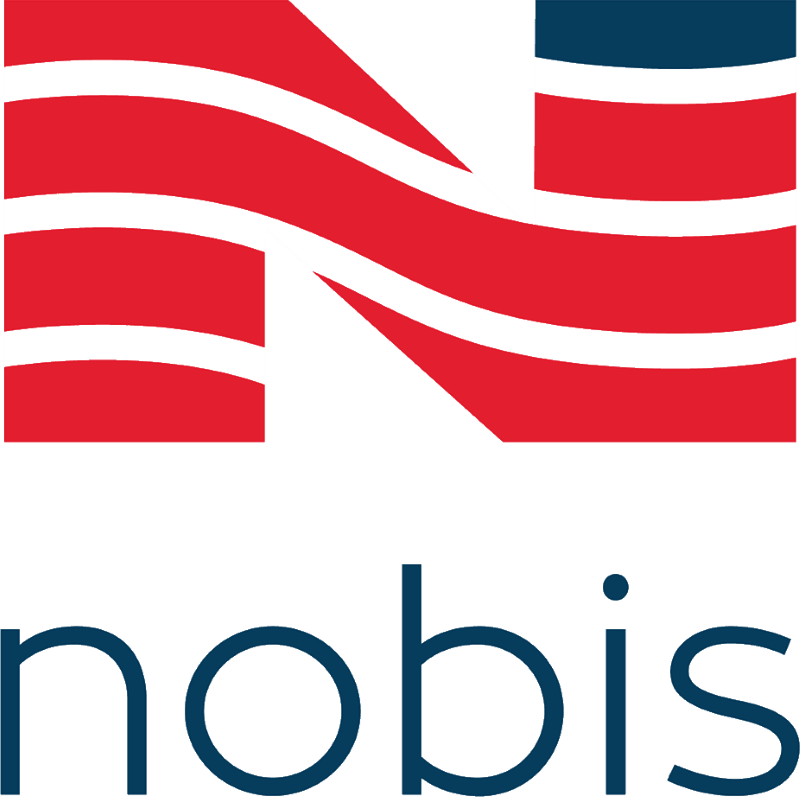 Nobis is a multi-disciplinary consulting firm providing diversified services to commercial, federal, and state and municipal clients throughout the U.S. With proven expertise and established industry relationships, Nobis delivers a full range of environmental, geotechnical and civil engineering services. From fundraising to strategic planning and board development, the Philanthropy Resource Group can help. Non-profit staff and board members bring passion and knowledge of a particular mission. 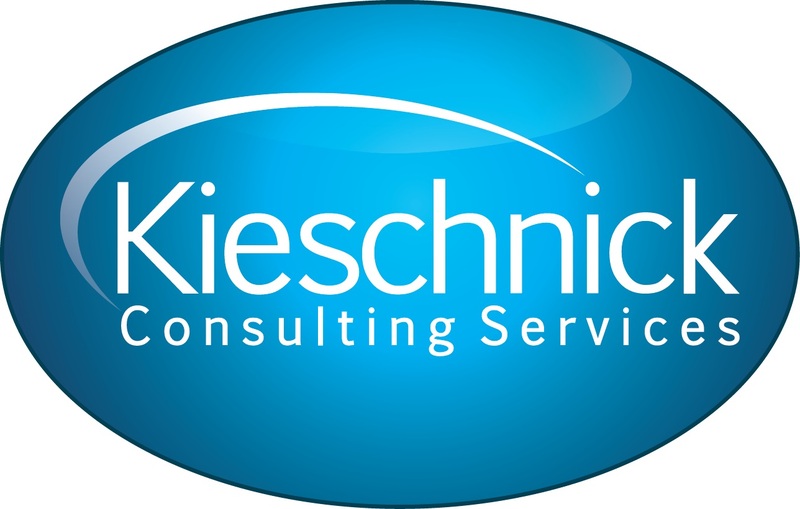 We are a values-based, client-centered consulting firm focused on helping organizations, individuals and communities navigate change. Our services include executive coaching, strategic planning, governance education, leadership transition/interim executive leadership, meeting facilitation, team building, training, and change management.